You Meet Their Needs. We Will Enrich Their Lives. UMOCA is accepting donations for Youth Futures, a local youth homeless shelter in Ogden, UT. 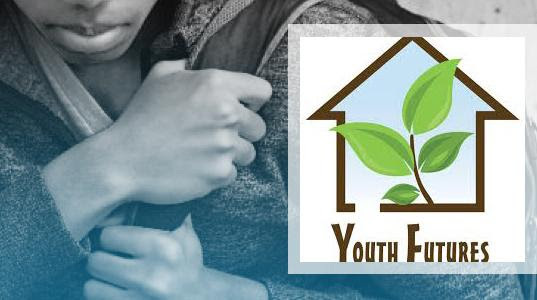 Youth Futures provides safe shelter, collaborative resources, respectful guidance, and diverse support to homeless, unaccompanied, runaway and at-risk youth. They are in need of items such as bus tokens, toiletries, canned meat and jerky, as well as cash donations and gift cards. You can view their entire wish list here. For more information, visit Youth Futures website or UMOCA's event page.